In case you haven't heard of Warface before, it's a shooter focused on cooperative tactical action that allows players to team up in five person squads and take on a range of missions varying in both scope and difficulty. Gamers short on time can make quick escapades into PVE missions, while those who really want to dive in can take on raid-style levels requiring a larger amount of time, a higher level of teamwork, and a bit more tactical nuance. 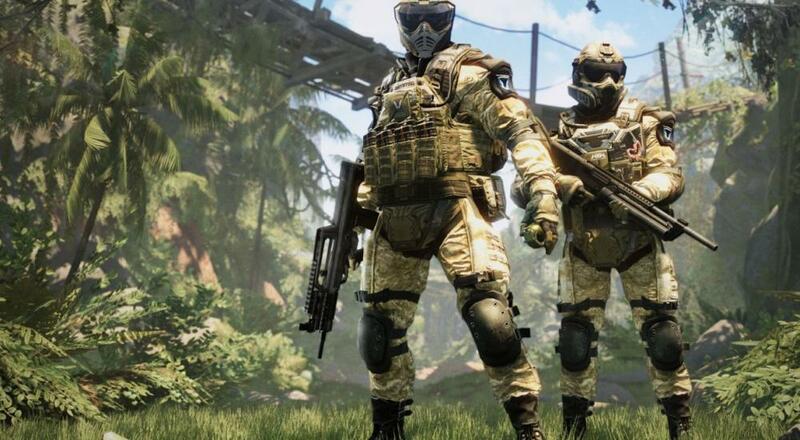 The PlayStation 4 version of Warface will arrive sometime in August, with the Xbox One release coming just a little later in September. While the game has never reached a massive audience, per se, its community on PC has slowly but steadily grown since its initial release. Crytek is certainly hoping that the ability to reach an untapped console market will chuck a few more soldiers into the fray, and given the game's accessibility as a free title, it very well may achieve that. Whether or not those new folks stick around is anyone's guess, but it'll be nice to see another burgeoning cooperative scene on consoles.